What is it you ask? 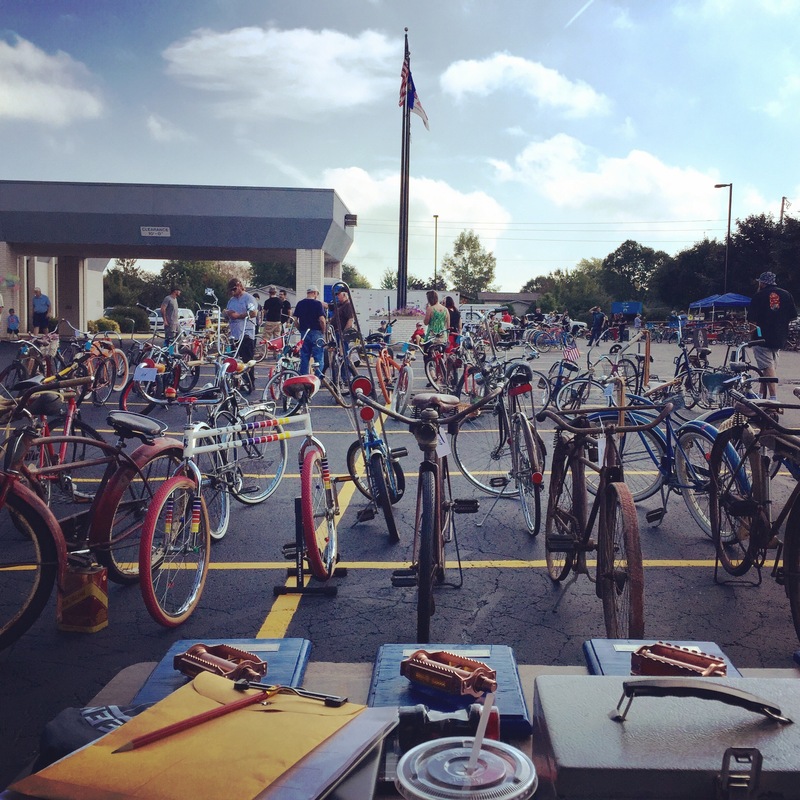 A bike show, swap, and sale that’s free to the public. Why? Because we love bikes and want to show them off. It’s also a great opportunity to find that bike you’ve been dreaming about, or those parts you need for your current project. So let’s get to it! Where: Beja Shrine Center, 1950 bond St., Green Bay, WI 54303. See map link below. 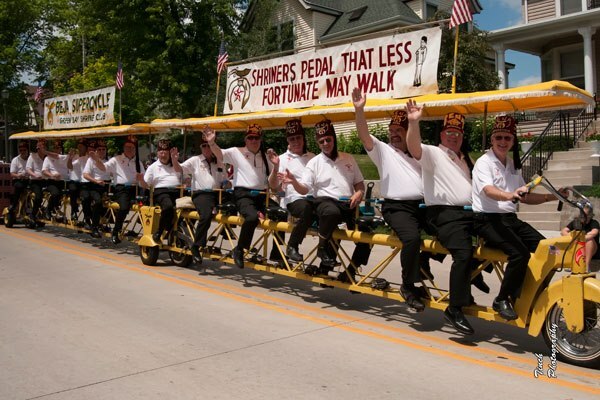 Show: Bring your sweet ride to the show for a chance to win prizes and bragging rights. The show is free to enter and you are welcome to enter as many bikes as you like. Bike show participants should plan to arrive by 10AM, when voting starts. Votes will be tallied at 1:30 PM and awards will be handed out at 2 PM. Spectators vote on their favorite bike in one of five categories; Original (stock), restored, BMX, custom (non-motorized), motorized, and modified frame. Will you be a big winner this year? Note: We’re not too picky, but judge officials have final say on bicycle placement in each category. Vendors: Set up starts no earlier than 8am and we ask that you are packed up before 4pm. If you register before September 29th, you save $5. See registration form below. If you have any questions, please email info@gbbicycle.org. Thank you.